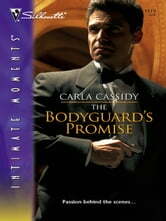 Bodyguard Clay West wasn't happy about his latest assignment: protecting a movie star. But seven-year-old Gracie Bryant needed his help and he intended to keep the adorable kid safe. Her mother, Libby, was another story. The drop-dead stunner made him ache, but he hid his attraction, especially since Libby seemed like a typical stage mother misusing her child to attain fame and fortune. And yet, as Clay witnessed a mother's vulnerability and discovered the heart beneath Libby's smooth facade, this born-and-bred cowboy rethought his mission. 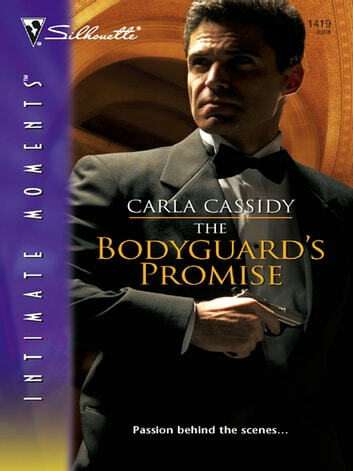 This could be more than a life-and-death assignment for Clay. This could be his destiny.